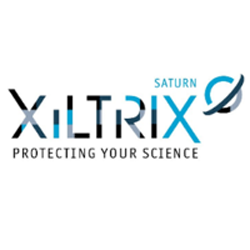 XiltriX is the only laboratory monitoring solution to provide Monitoring-as-a-Service to life science companies. XiltriX provides predictive analytics to prevent catastrophic equipment failures on equipment like -80 freezers, cryogenic storage tanks, incubators, and many other types. XiltriX delivers streamlined reporting processes to comply with strict regulatory and standards organizations, and has a 24/7 Safety Net monitoring team to safeguard science with a secure, watchful eye on operations when no one else is around. All day, every day, XiltriX acts as the pulse of your laboratory infrastructure, by protecting your science, giving you peace-of-mind and helping you sleep at night. XiltriX checks measurements in real-time from any number of sensors, assets, and equipment. It logs data securely in the cloud and generates public or personal alarms when any parameter deviates from set limits, and provides real-time notifications through a variety of channels (email, text, phone, etc.) to the appropriate personnel. 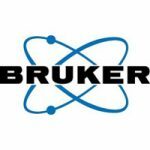 The modular, network-based design means that it can be configured to meet any current need, with the ability to scale easily over time to other areas in the laboratory facility. XiltriX is not constrained by the physical structure of the laboratory, as data transmission can be wired, wireless or a combination of the two.